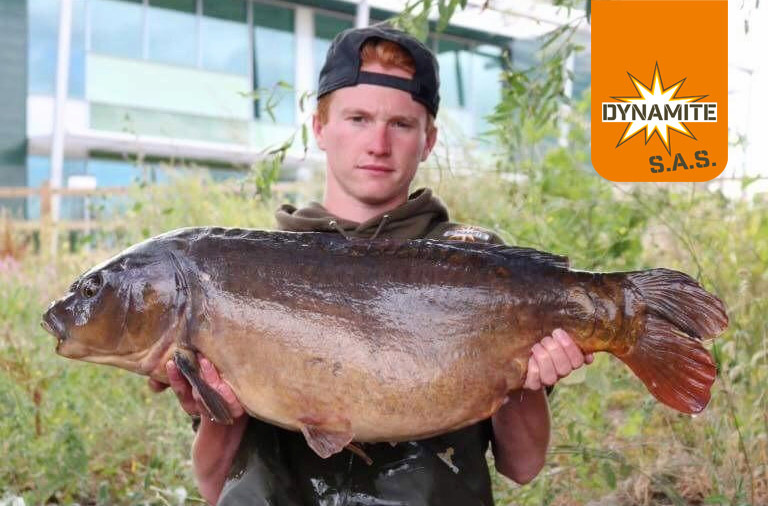 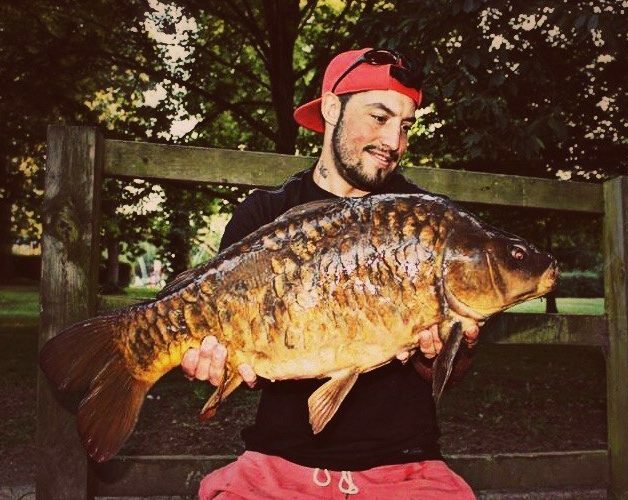 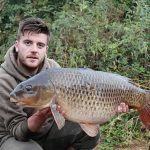 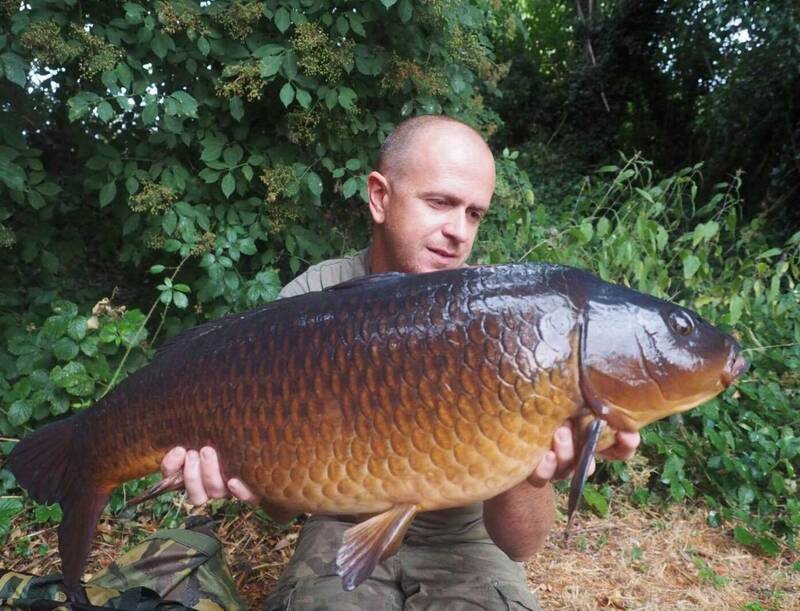 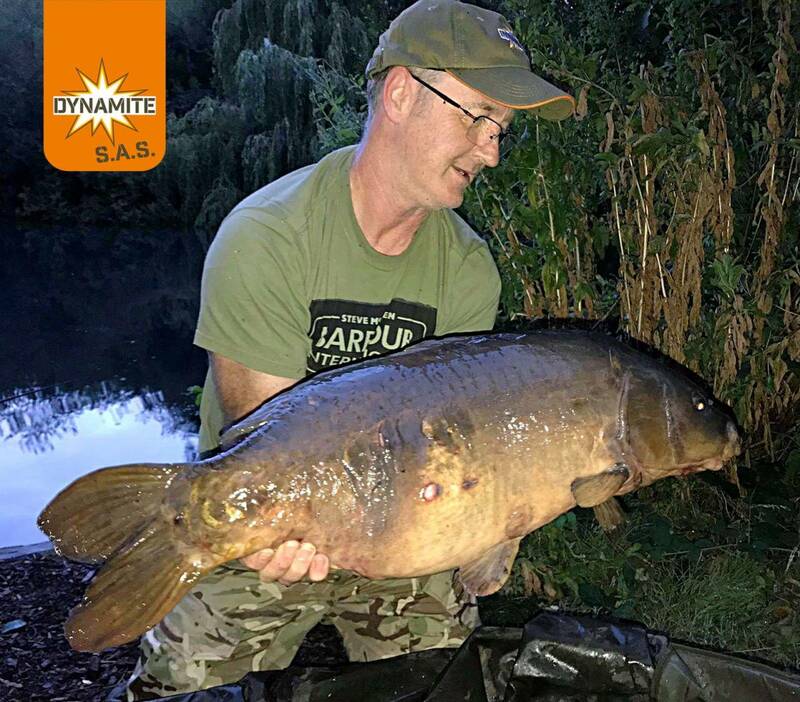 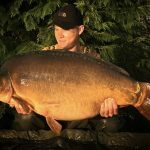 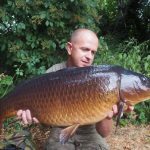 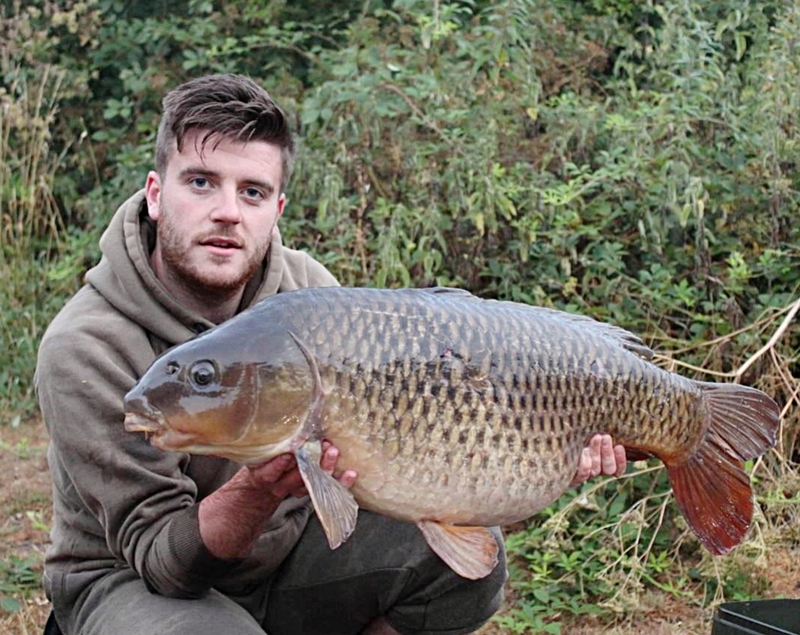 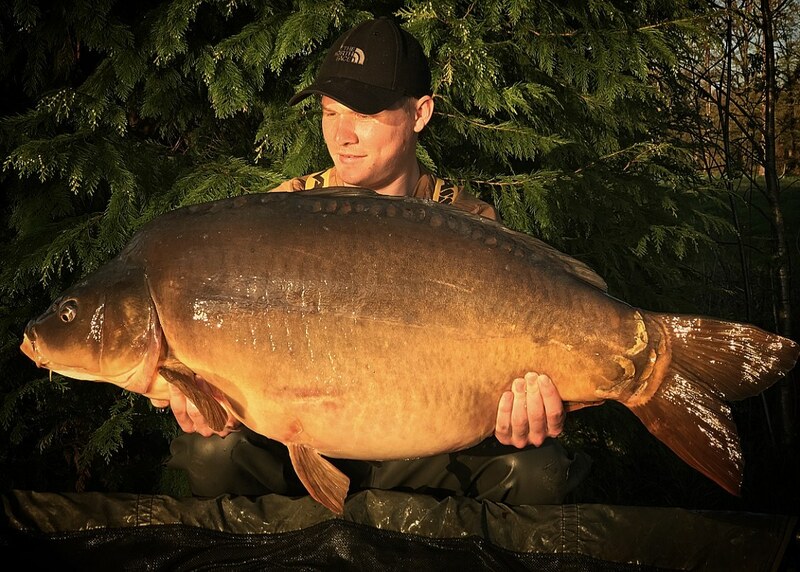 The month of July saw some fantastic entries once again into our SAS carp fishing competition. 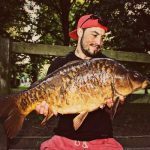 In our search for a new sponsored angler we sifted through countless stunning catch photos from across the nation (some of which can be seen below). 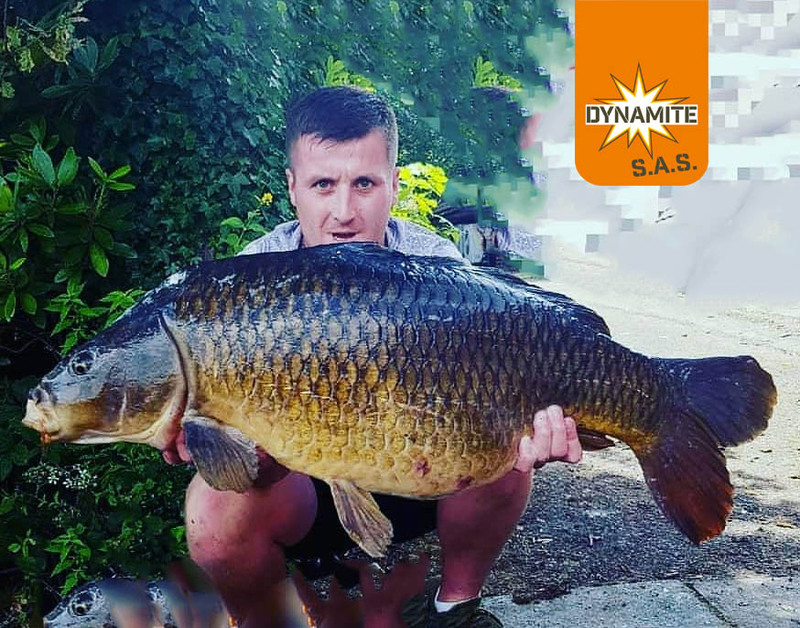 Choosing our three monthly prize winners was like in previous months, no easy task and we would like to thank everyone for entering.